Our origin takes place in the city of Monterrey, N.L. When in 1917 Raúl García y Compañía was founded, a company dedicated to the grinding of oilseeds. 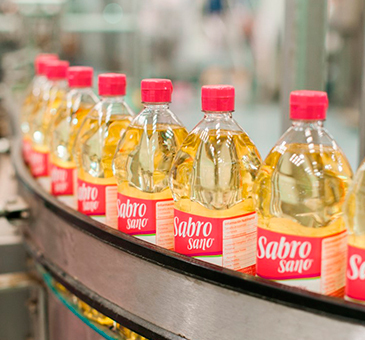 Ragasa is an important link in the country’s agro-industrial chain, since we were the first to meet the demand for oils and products of vegetable origin, with the purpose of replacing animal shortenings to offer health and quality to our customers. In addition we have consolidated the joint effort to maintain the development of a sustainable company, because we not only transform the products of the field into food for the human being but also for the animal or livestock consumption. The spirit of improvement and service that characterized our founders motivated us to continue on the right path. 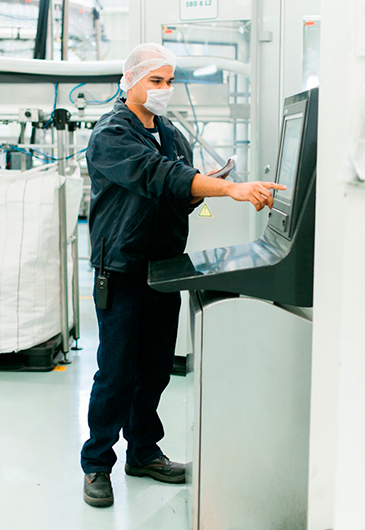 Facing changes and challenges to be able to respond with better processes and products, which lead to guarantee the quality focused towards our customers. Proteínas Naturales S.A. de C.V. 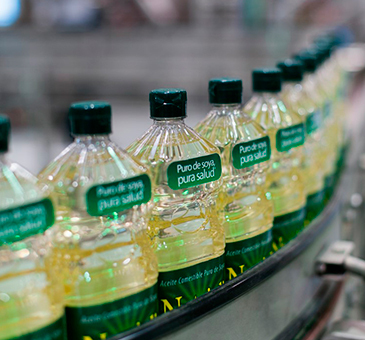 Here, Nutrioli, the best cooking oil brand on the market, was founded in 1984 in Cd. 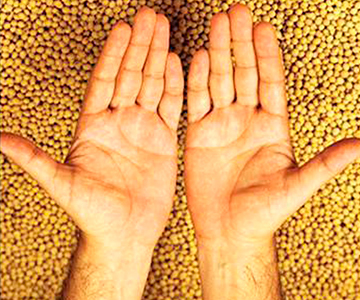 Guadalupe, Nuevo León, starting operations in soybean milling with a capacity of 600 TPD. 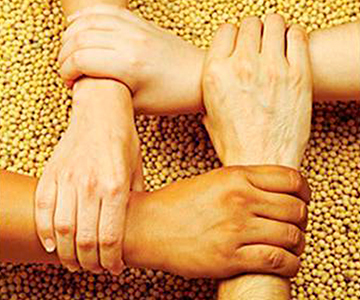 In 1990 the unit for the production of integral soy flour was installed, acquiring a few years later the NIR technology for quality control, achieving in 1997 the certification with ISO 9002. In 1999 the unit for the production of soy flour for human consumption was installed. Later, in 2001, it achieved recertification in ISO 9002 and received the ANIAME prize for quality and the RAGASA prize at 5’S. A year later, the new oil refining and packaging unit is installed, with high-tech equipment. In 2003 the equipment is installed to produce soy flour with high protein content and the HACCP Health System is implemented. In 2006, the first Expander was installed to improve the oil quality. Proteínas Básicas S.A. de C.V. It is one of the largest mills in Mexico, founded in 1990 in Matamoros, Tamaulipas, a year later increases storage capacity with the installation of 3 silos of 10,000 tons each. In 1994 the investment is made to increase the capacity of broken, hulled and flaked for 200 tons per additional day. In 1996 a new technology was incorporated for the preparation of soybean seeds in the drying, tempering and rest process. In 1998 the ISO 9002 Quality System certification was achieved, being one of the first plant of its type to achieve certification. In 2001, the ANIAME award was received for its Soy Seed analysis. In 2002, AOCS recognition was received in the international sample exchange program called SMALLEY for its pulp analysis. Again in 2010 honorable mention is achieved for being within the first places of this award. In 2004 lecithin production is increased and in 2005 the RAGASA safety award is received. In the same year, equipment is installed to obtain a more efficient shelling, aiming to reduce the oil residual by below 2%.En el 2007 se integra la tecnología del Expander, además de que se instala una nueva torre de enfriamiento. 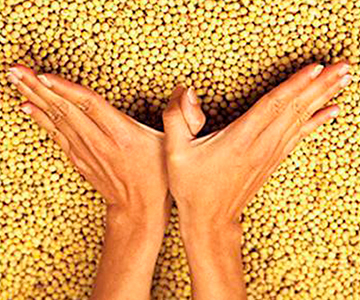 In 2010 the production of soy lecithin increases, which is geared towards industrial and consumer markets. The cultivation of oilseeds is one of the most important because of its production, research, experimentation and commercialization around the world. 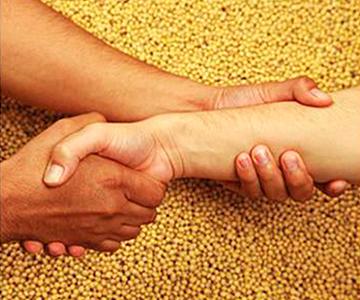 Our raw material being soybean seed comes from the United States, Mexico and South America. For its handling we use the most modern technology in the unloading of unitary trains, transportation and conservation, since a good raw material is the base to offer quality to our customers. Servicios Integrales, Administrativos y Comerciales, S.A. de C.V.
Ragasa’s marketing company has as its primary objective to develop and position the value of our brands or finished products, through 4 distribution channels: self-services, grocery wholesalers, government and institutional channels. 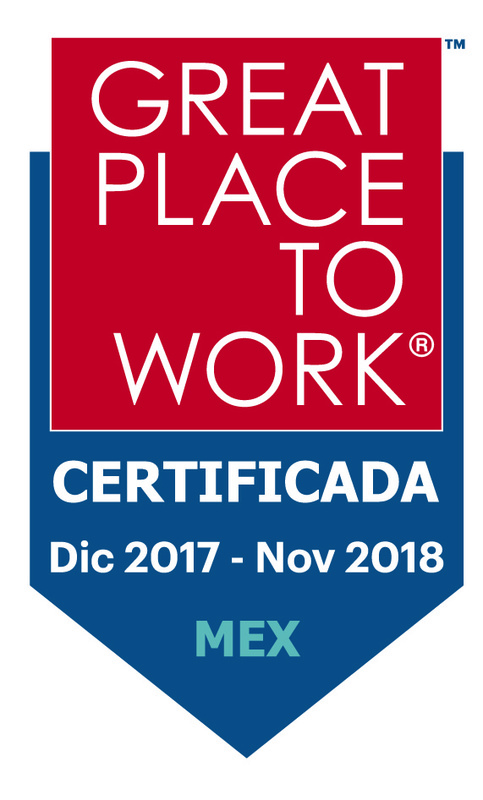 To achieve this, at SIACSA we have a valuable group as a sales force, always oriented towards the satisfaction of our customers and consumers. Those who have an assigned division, either north, center or west. Export, who have already managed to export our products to the United States and Central America. Marketing, creative team, responsible for boosting our brands in all advertising channels. Innovation, searchers of new products that offer health and flavor. Logistics, responsible for all our products, arrive in time and form to our distribution channels; Searching and improving routes. Transform and commercialize oilseeds in high quality industrial and consumer products, reliably satisfying the needs of our customers, through total quality management and teamwork in each and every area of the group, always looking for the highest profitability of operation. To be a more integrated organization in finished products, both industrial and consumer, leaders in the national market and with a significant growth in the international market.